Discover the exceptional beauty of the Orion ring design. 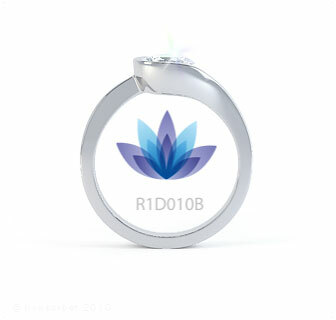 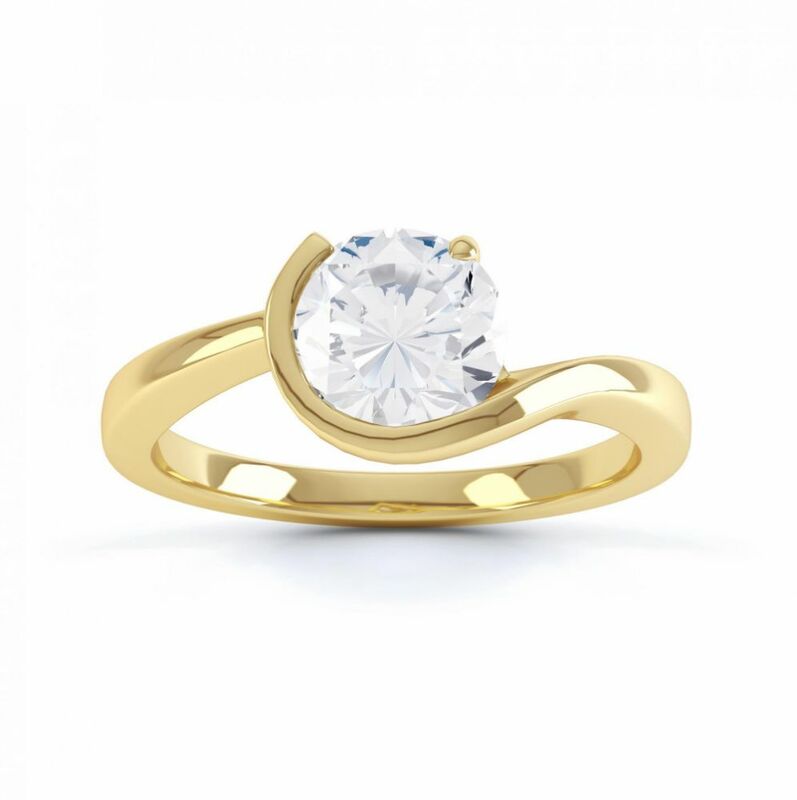 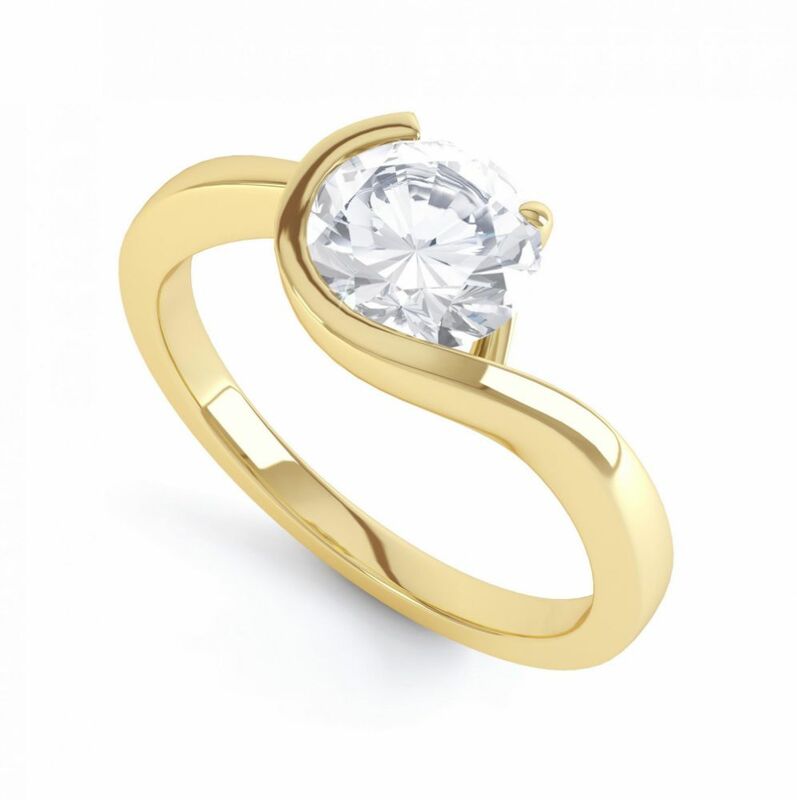 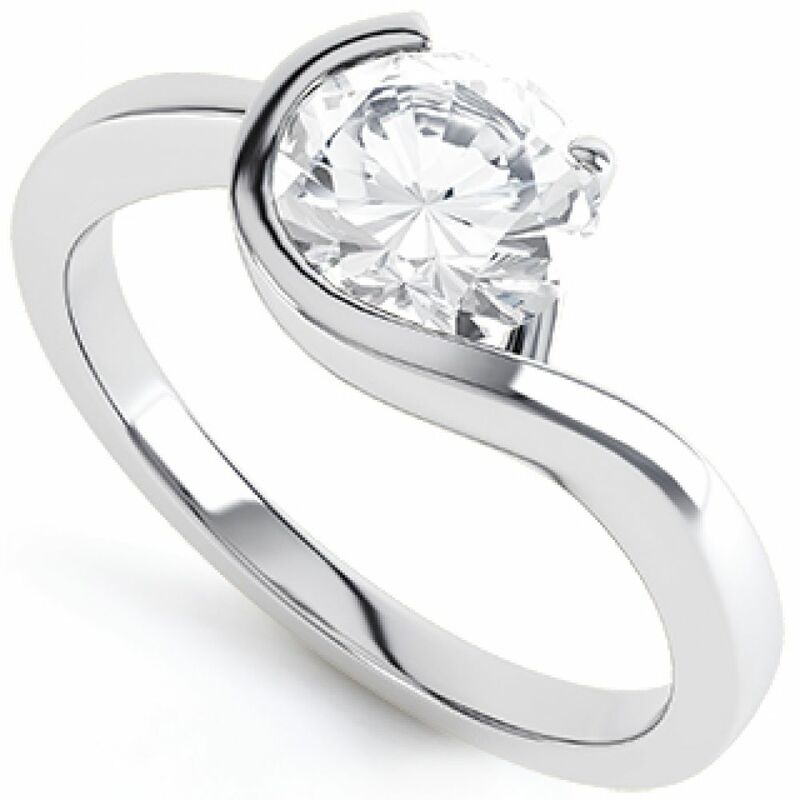 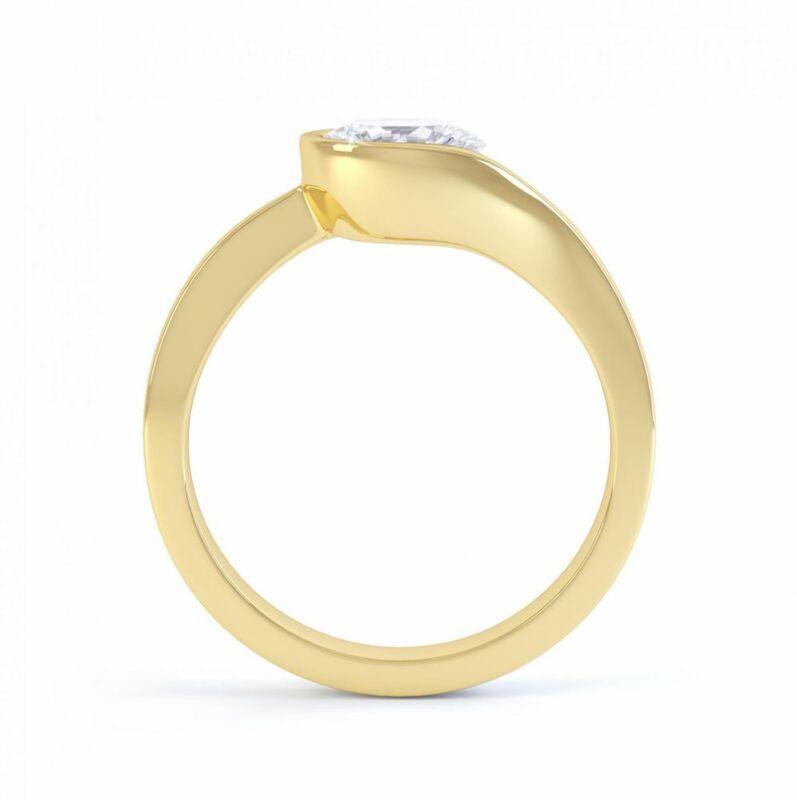 Crafted in your choice of precious metal we craft your Engagement Ring with precision and care. Choose your perfect Diamond, illuminated by this unusual setting which features a partial bezel and claw design. We create your engagement ring over a 3 - 4 week period before delivering your completed commission beautifully boxed to your door.